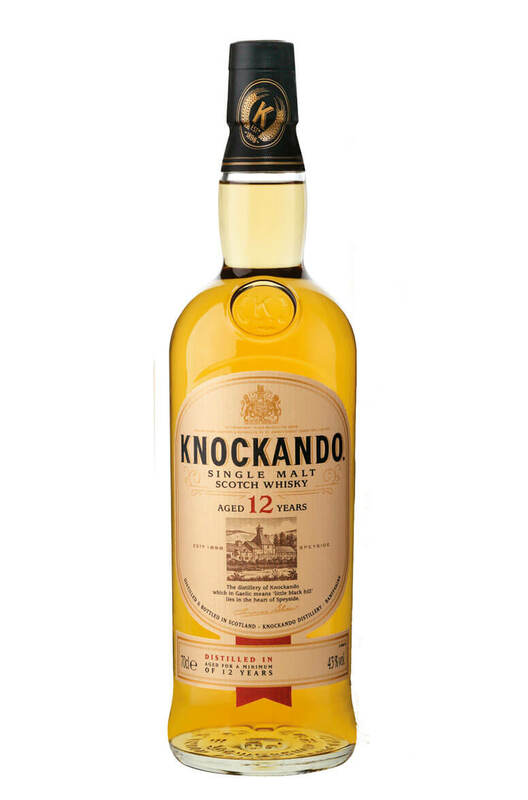 Knockando is a classic Speyside whisky in style with a delicate, floral and honeyed aroma. It has a smooth palate with flavours of nuts, soft smoke, ginger and malt. Not to be confused with the Knockdhu distillery which makes AnCnoc single malts!